When IT admins at West Jefferson Medical Center of Marrero, La. re-evaluated their needs during a proof-of-concept analysis of their current data protection and recovery architecture, they realized they needed more aggressive service-level agreements (SLAs) for RTOs and RPOs and had to employ disk-based technology without completely divorcing their processes from tape support. 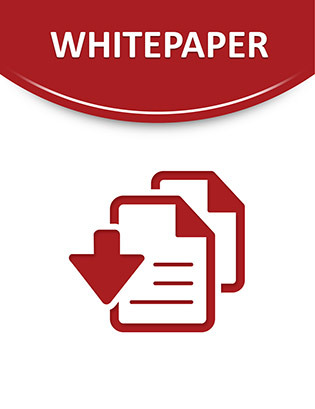 After rigorous research and comparisons of mid-tier backup and recovery solutions and their features, costs, benefits and administrative time needed, the IT team made their choice. Access this case study to discover the data protection solution that vastly improved West Jefferson Medical Center's RTOs, RPOs and received a 4.5/5 rating from the center's senior systems engineer.